GPS, the Global Positioning System, underlies many familiar services like your phone's location finder and your car's navigation. Now the industrial-strength version of GPS is leading the way in a new approach to instant earthquake warnings being tested in Berkeley. The GPS most of us know about is a static service that works on demand. A GPS receiver in a car, phone or handheld unit monitors a high-precision network of satellites and calculates its current location from their timing signals. A less-known GPS system is a network of receivers at fixed locations that does this constantly each second, or even faster, in real time. An Icelandic volcano that spurted out a 20-kilometre-high ash plume in May 2011 has given researchers another possible tool for forecasting future eruptions. An hour before the Gr�msv�tn volcano erupted, a Global Positioning System (GPS) instrument perched on its flanks showed the ground shifting noticeably. Those data, streamed in real time back to volcanologists, revealed not only that the eruption was imminent, but also its likely size. 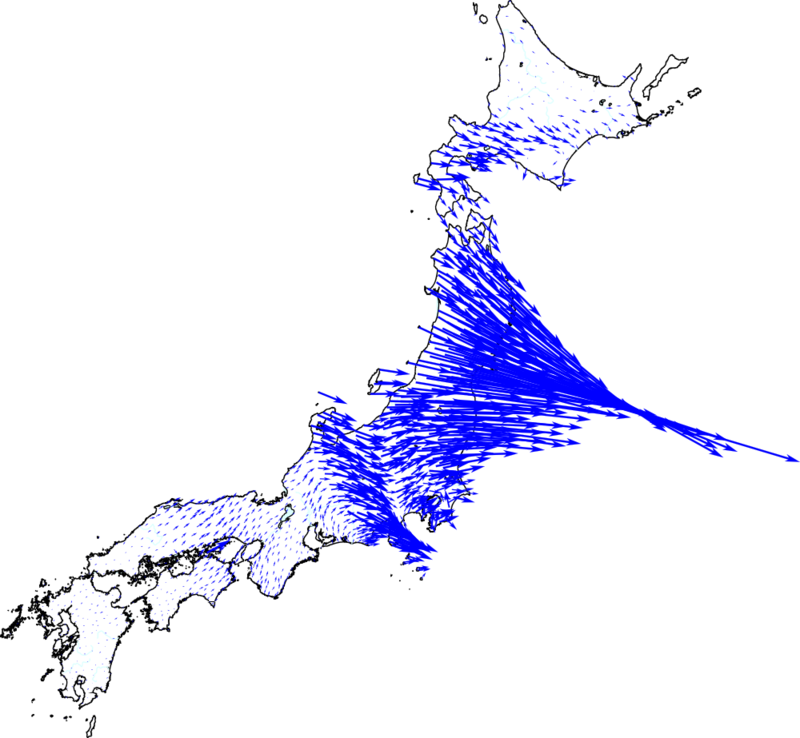 Three-dimensional animations of the devastating earthquake that rocked Japan this year are now helping visualize the effects of its motions. These animations could help the public better understand such temblors, researchers said. | Last modified: March 12 2019 19:20.